Criminal Records and the Internet | Hodson P.I. Depending on the area of the country there are several levels of criminal records. In the following paragraphs, we will do our best to describe the types of criminal records and where you might find them. The first and lowest type of record is an infraction. An infraction has been argued as not a criminal record but a “public offense.” However, infractions will be found in traffic and criminal court. Most often infractions are found in municipal or county court level courthouses. 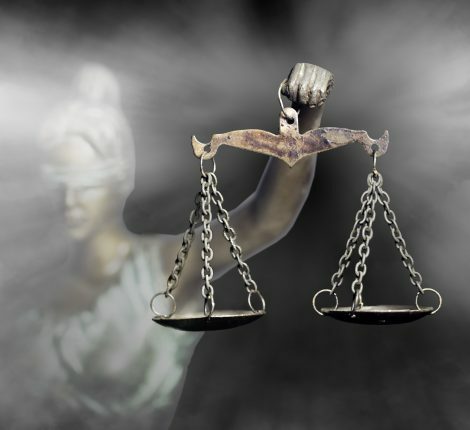 It is rare to find an infraction in a federal courthouse but is possible. When searching these records, one must know how to identify the level of the criminal and information associated with the crime. The second level of a criminal record is a misdemeanor. Often this type of criminal case can be drug related, domestic violence, petty theft, or mid-level criminal behavior. In California, this type of crime is punishable by probation, fine and some jail time. 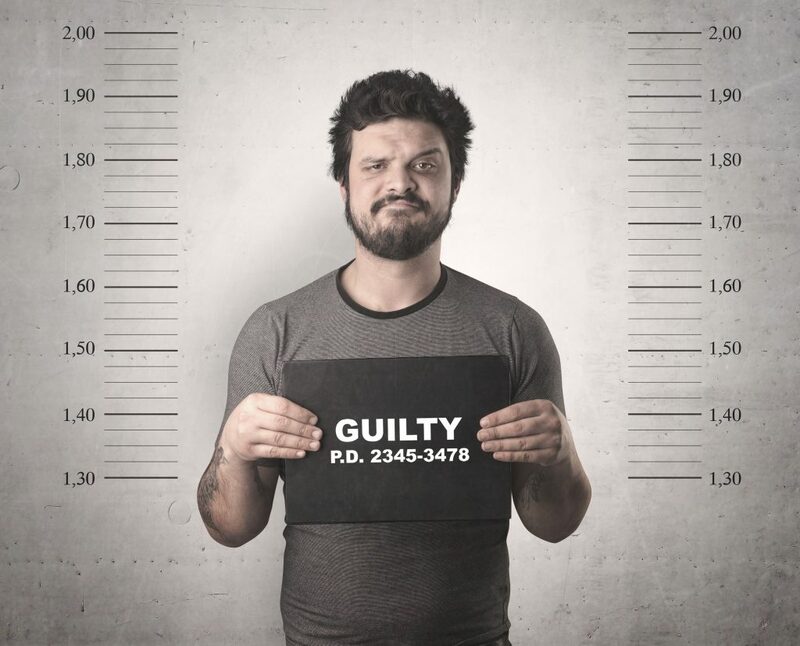 Misdemeanor crimes can be found in local, county, state and Federal courthouses. The most serious level of crime is a felony. A felony-level crime is very serious. This type of crime can range from theft over a high dollar amount to murder. Felony crimes will often require jail and prison time. Felony criminal records are usually found in the county, state, and Federal courthouses. If you perform a simple Google search, you will locate a large number of websites and online service offering you “online criminal records.” Often these criminal record searches are low cost with immediate results. First, you will get what you pay for; if it is cheap, you will get cheap results. Our office tested some of these services and found that most of the time no information was found when we knew records were available. Also, when records were found, they were old and newer records were not provided. It is important when conducting a records background search that you perform the search at the source and double your research to verify the accuracy. At Hodson P.I., LLC we do just that in all of our criminal records searches. 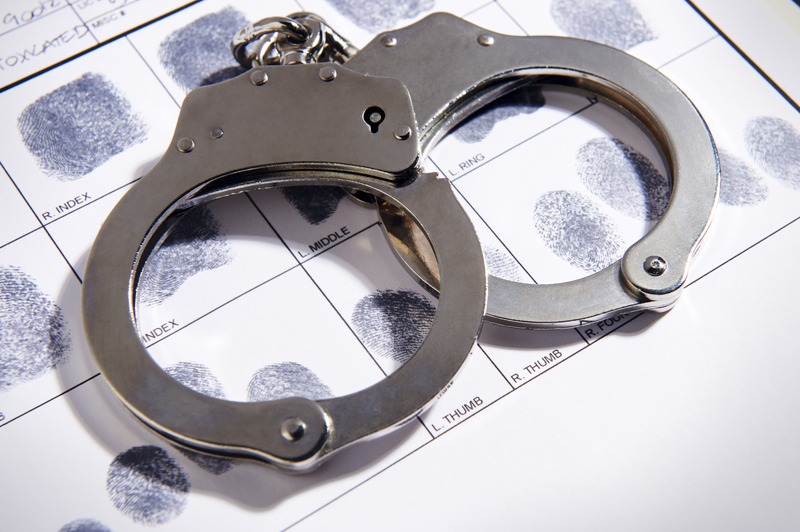 Arrest records and criminal records are two very different things. 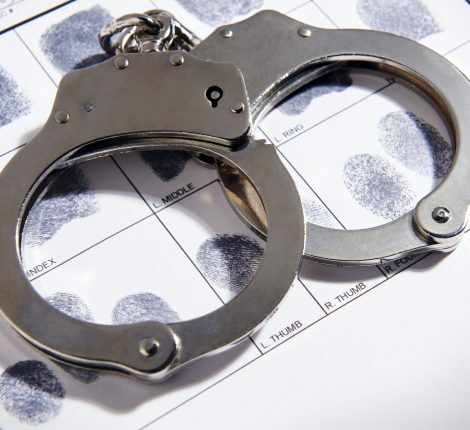 First, arrest records are the first step to a criminal court record. Arrest records do not define a person guilty of any crime. An arrest record simply shows that a police officer felt that person should be processed for a simple suspicion of a crime. It is up to the District Attorney to file criminal charges. Additionally, when criminal charges are reviewed by a district attorney, it is not a criminal record. It is not until the district attorney files the charges with the courthouse does it become a court record. Further, a criminal record does not mean the person is guilty of the crime. The final disposition of the criminal record is required when conducting a criminal record search. This final disposition will only tell you if the subject is guily or not of that specific crime. This can only be determined by searching at the source. Hodson P.I., LLC can determine the exact results of the criminal record for your particular subject. There is no single repository for criminal records. That’s correct; there is no 100% single search repository for criminal records that are legally available to the public. These records are far reaching on local, county, state and federal levels. Any public company that offers a 100% single search for criminal records is not being truthful. When conducting your records search, make sure that you read all disclaimers with the search provider. What is the correct way to do a Criminal Records Search? The correct way to conduct a records search is via the source of the record. Online searches will not accurately supply the information you are searching. You need to search the appropriate local, county, state or federal courthouse for the record. 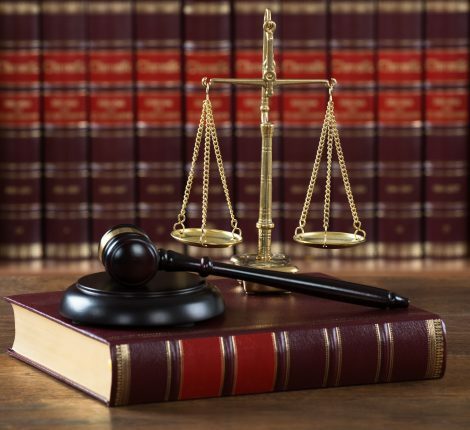 Hodson P.I., LLC can assist you with a comprehensive and diligent criminal court records search. We have been able to develop a proprietary process over our 15 plus years in business that will provide our clients with one of the most accurate services available. Hodson P.I., LLC is a professional investigations firm that can assist the public, businesses and law firms with comprehensive and diligent criminal records searches. For 15 plus years, Hodson P.I., LLC has been the benchmark for other investigators. Contact our firm today for a free quote on your service.